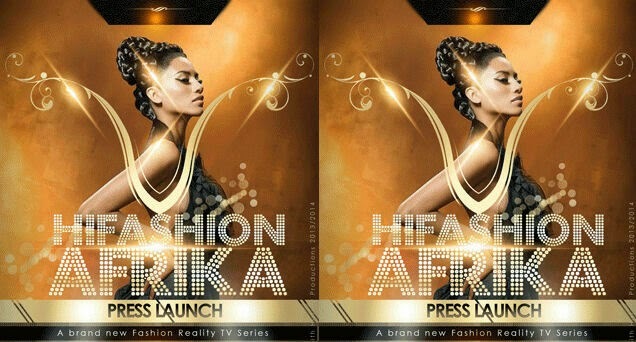 A reality television series, called HiFashion Afrika, has been launched by Faith Nsa of Faith History Productions at a media event last month. The show is about 'fashion wannabes', who look for the entry into the fashion world with the help of industry icons who can mentor them. The show will feature various aspects of the fashion business, from photography and styling to writing and fashion designing and will be aired on Fashion One channel, which has a viewership of more than 100 million audiences across the world. The show will also air on Africa Magic Entertainment. Six episodes of the series have already been shot and the first episode will air in August 2014. The upcoming reality show has already been well received, particularly because of its local production. "The main aim of the commission is to support locally produced content in order to obtain widespread distribution to as many audiences as possible," says Desmond Mthembu, the project manager of Gauteng Film Commission. According to the producers and experts in the field, no other show with a similar format has ever been produced or broadcasted before in Africa. "This show is the kind of content we look at from a programming perspective as it showcases more lifestyle elements and allows travellers an insight into the inner workings of the local fashion industry in an entertaining format," adds Unati Gwiija from Flight Entertainment. Nsa is also an executive producer and host of TV show, 'Rolling with Faith History' that airs on Africa Magic Entertainment Channel on DSTV Channel 151/150 in more than 48 countries in Africa.